Wood has formed a collaborative partnership with Heriot-Watt University to support applied research and innovation work in the field of solar PV (photovoltaic). 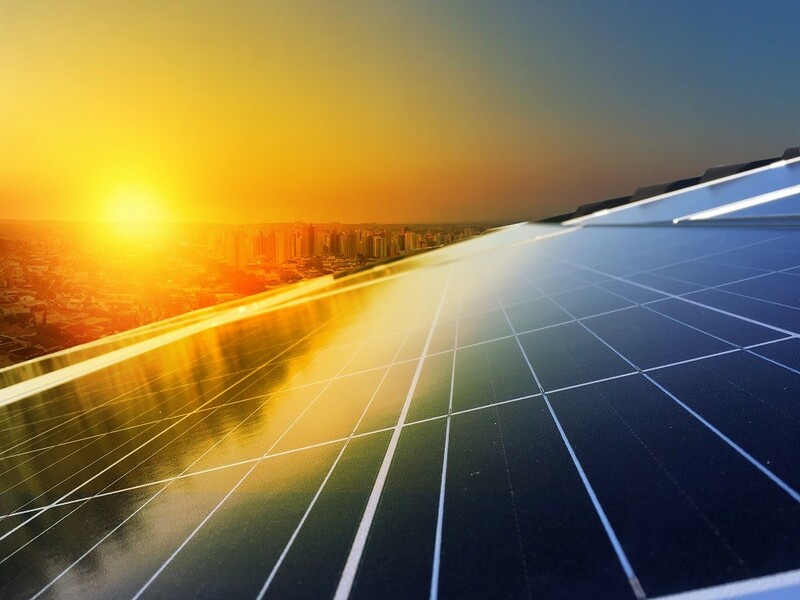 The partnership aims to measure the performance of cutting-edge solar PV technologies such as bifacial panels, which deliver enhanced production and reduce the cost of energy. Solar is already the fastest-growing source of global power, outperforming all other forms of energy. It is hoped that the partnership will help further accelerate solar deployment and its vital contribution to addressing global climate change. The research project, led by Heriot-Watt University’s Dr Mehreen Gul and Wood’s Dr Kevin McKoen, will be carried out at Heriot-Watt’s testing facilities in Dubai, United Arab Emirates and in Edinburgh, Scotland. Each testing facility is unique and will analyse the performance of the panels in the fullest possible range of environmental conditions. The test results will underpin ongoing technology development to ensure highly accurate prediction of performance, which is required by investors in solar projects. This is an exciting collaboration with Wood that will, for the first time, quantify how much electricity can be produced by bifacial panels in a range of typical and extreme environments. “In Edinburgh, the test site is used to assess the energy yield in variable conditions over long periods of time, whereas in Dubai the test site is used to characterize the performance of the technology in optimal and constant environmental conditions. “This project showcases how Heriot-Watt’s global campuses are uniquely placed to address some of the biggest challenges facing society, such as energy security and sustainability." "We are thrilled to be partnering with Heriot-Watt University on this exciting new research project. The university is recognised as the best in its field and this is exactly the kind of relationship we want to cultivate in order to address the needs of the solar PV industry. “Through this partnership, we will not only drive continuous improvements for our customers but also boost the quality of research within the university by ensuring it has practical applications in industry. “As a global leader in the delivery of project, engineering and technical services to energy and industrial markets, we will continue to invest heavily in technology and development across all areas of our business.